Our team of medical experts offers sleeve gastrectomy, a proven surgical technique for patients who suffer from obesity. The needlescopic sleeve gastrectomy accomplishes the same goals as the traditional sleeve gastrectomy procedure through even smaller incisions. If you are a patient who has had a Lap Band or another banding procedure, but who has not been entirely happy with the results. 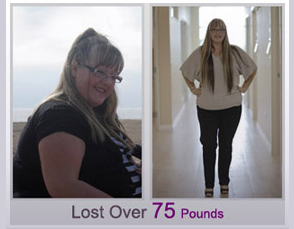 Considering a lap gastric bypass in Los Angeles? You may be on the right track. 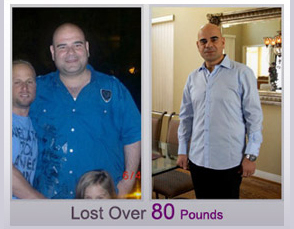 It’s a highly effective surgery that has helped a great many people. 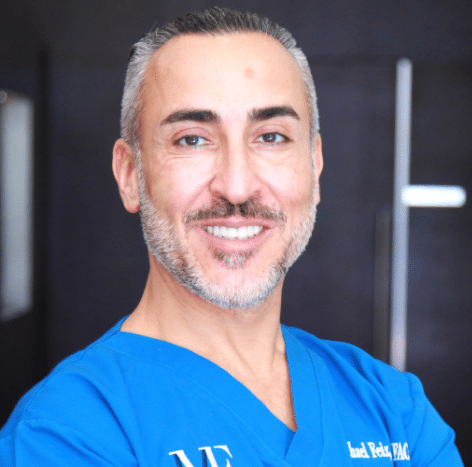 Patients seeking surgery for Lap Band in Beverly Hills need look no further than Dr Feiz & Associates.Led by the well-respected Dr. Michael Feiz, M.D. Gallstones are small, rock-like deposits that can form inside a person’s gallbladder. Many California people suffering from gallstones eventually require surgery. Whether you call it heartburn, acid reflux, or gastroesophageal reflux disease (GERD), there’s nothing fun about the discomfort. In this type of procedure, the use of a highly miniaturized camera and advanced miniature instruments allows for a minimum number of extremely small incisions to correct the hiatal hernia. Not so long ago, Lap Band surgery was a popular form of weight loss procedure up and, if you’re reading this, it’s possible you’ve already had it. 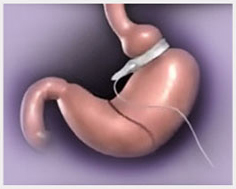 This operation, which is still performed today, places a removable device around the top portion of a patient’s stomach to limit food intake by making overeating uncomfortable. Due to lower success rates compared to other forms of bariatric surgery, however, Lap Band usage has decreased. It now comprises less than three percent of all bariatric operations as of 2017, according to the American Society for Metabolic and Bariatric Surgery (ASMBS). Other procedures have become far more popular for two reasons: weight loss that many patients found insufficient and a larger number of short and long-term complications. A small majority of patients remove Lap Bands within seven to 10 years. Insufficient weight loss – Initial weight loss is usually satisfactory in patients with a band. However, many patients do regain some or all of their lost weight over time and most doctors will recommend removal if weight loss is below 25 or 30 percent. This is by far the most common reason patients opt to remove their Lap Band. The band moves from its intended location – In some cases, additional space may be created above the band that limits its effectiveness. In extreme cases, this can require emergency surgery, either moving the band back into place or removing it entirely. 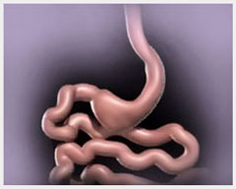 Heartburn/acid reflux – Acid reflux may flare up after Lap Band surgery. If this condition is severe or too frequent and medication does not help, the band will be removed. Frequent heartburn can also lead to an inflammation of the esophagus (esophagitis); which can also necessitate removal of the band. Severe Digestive Issues – Patients may become nauseous and start to vomit several times a day in addition to experiencing difficulties when swallowing. Individuals can also become intolerant to the band itself. Erosion of the Band/infection – Though the problem is rare, Lap Bands have sometimes eroded inside patients, leading to what is called a port infection. If the infection is unresponsive or resistant to antibiotic medications and treatment, the band must be removed. Dilation of the Esophagus – Because the entrance to the stomach is restricted by the Lap Band, food may get lodged in the esophagus. Over time, this can lead to dilation, or expansion, of the patient’s esophagus. Other Damage to the Esophagus – Like esophageal dilation, it is also possible for the esophagus to become immobile, a condition called esophageal dysmotility. This can require the removal of fluid from the patient’s esophagus as well as the removal of the Lap Band itself. If it becomes necessary or desirable to remove a patient’s Lap Band, the patient can still opt for some very powerful options. Sleeve gastrectomy surgery has been proven to be highly successful for most patients and it has become by far the most popular option for patients who are determined to defeat obesity. We’ve performed these procedures countless times at Dr. Feiz & Associates, and we’ve seen consistently outstanding results. 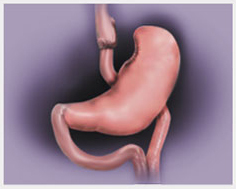 Converting a Lap Band into a sleeve gastrectomy typically ends complications for the patient. Indeed, complications from sleeve gastrectomy operations are so low they are essentially negligible. Patients who switch to a sleeve procedure experience much higher rates of significant and sustained weight loss as well; possibly due to the fact the production of a substance called ghrelin is reduced following the procedure. This hormone is associated with persistent feelings of hunger and failed weight loss attempts, since the body may actually increase ghrelin production when an individual begins to lose weight, making permanent weight loss next to impossible for most obese people. Patients frequently report reduced sensations of hunger after sleeve operations and some say they have helped them to radically alter the way they look at food. Overall, patients who convert their Lap Band to a sleeve gastrectomy report experience real improvements in their health and quality of life. Sleeve gastrectomy surgery is intended to restrict the amount of food a patient can comfortably consume, thus making it far easier to radically reduce food intake and achieve permanent weight loss. The procedure is typically performed laparoscopically, which is a less invasive form of surgery involving the use of miniature cameras. It involves the surgeon removing around 75-85 percent of the patient’s stomach. In doing so, the remainder of the patient’s stomach resembles a sleeve. This procedure has proven highly effective and patients typically lose up to 60 percent of their excess weight over time, with even better results for those who work harder at maintaining their dietary and behavioral restrictions; many are able to achieve their goal weight. In any event, patients who maintain healthy eating habits and exercise regularly following a sleeve gastrectomy surgery enjoy consistently outstanding results. Sleeve gastrectomy surgery differs from gastric band surgery in that it does not require a foreign device to be implanted in the body. Additionally, a sleeve gastrectomy does not reconfigure the patient’s digestive system as is done in the older and more radical gastric bypass operation. While this surgery obviously limits the amount of food a patient will be able to eat, once the recovery period is completed, it does not usually limit the type of food that patients can consume. 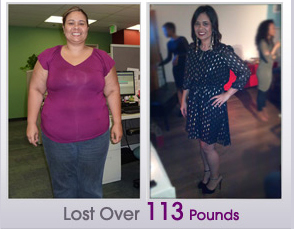 However, it’s important to remember that sleeve gastrectomy is a major life-altering step that cannot be undone. Fortunately, however, complications are rare and the benefits greatly outweigh concerns in most cases. One aspect of the sleeve gastrectomy that may have been crucial in achieving positive results is the reduction of what is often referred to as the “hunger hormone,” or ghrelin. This substance plays an adverse role in weight loss attempts because it makes people trying to lose weight feel as if they are physically hungry, even though they know intellectually that they have eaten enough food. Additionally, ghrelin may play a negative role in blood sugar metabolism. Reducing its presence in the body of an obese individual seems to be a major benefit of a sleeve procedure. Obesity is a very complex problem that is on the rise in Los Angeles. 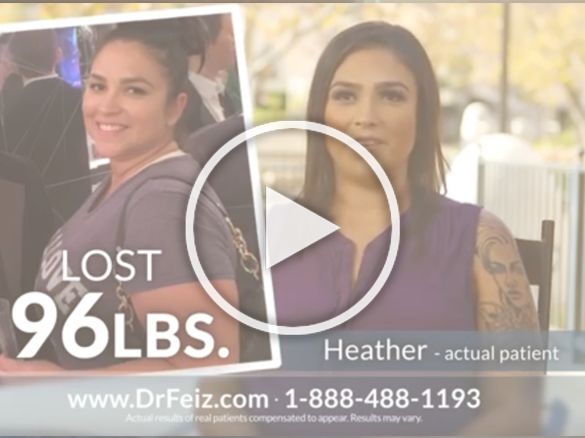 If you are looking for information about weight loss procedures, Los Angeles weight loss procedure specialist, Dr. Feiz, offers a variety of solutions. 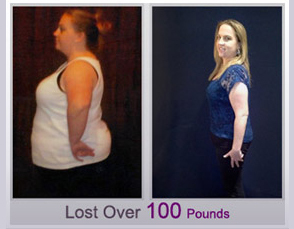 Surgery is typically ideal for the severely obese patient. If you have a BMI of at least 30, and are suffering from health problems due to your weight, then you might be a candidate for surgical weight loss procedures in Los Angeles. 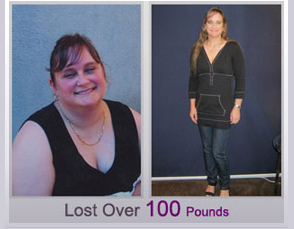 The first step toward having this procedure is a consultation with our specialists about weight loss procedures. Our Los Angeles clinic has the best equipment and technology for sleeve gastrectomy and other surgical weight loss procedures. Keep in mind that these procedures should only be considered if you are unable to lose weight through diet and exercise. 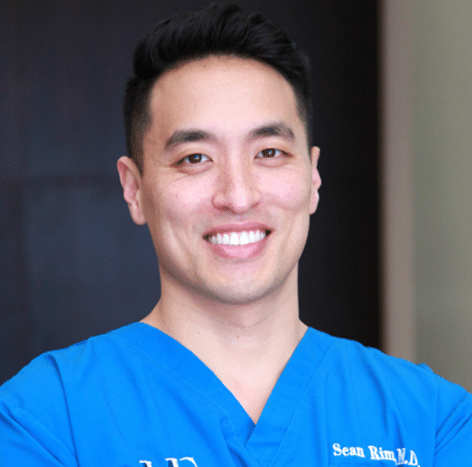 If you have tried to reduce your body weight in the past, but have been unable to succeed, then you need to check into surgical weight loss procedures in our Los Angeles office. There are a number of weight loss procedures available that are approved by the FDA that will decrease your appetite for food. 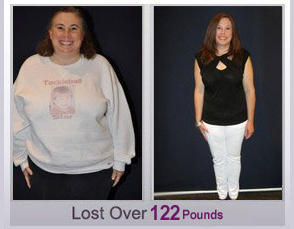 With the lap band weight loss procedure, the belt is adjustable and is connected to a port that is located underneath your skin. 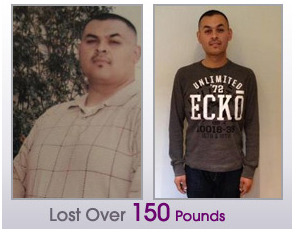 This is one of the best weight loss procedures, and one preferred by many of our Los Angeles patients. There is debate as to whether individuals with diabetes are good candidates for such weight loss procedures; Los Angeles doctors mostly believe that they are. There are obviously some risks involved, as with all medical procedures. 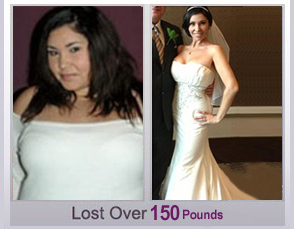 Thus, if you are interested in such weight loss procedures, we invite you to visit us At Our Weight Loss Center in Los Angeles and see if you are a good candidate.